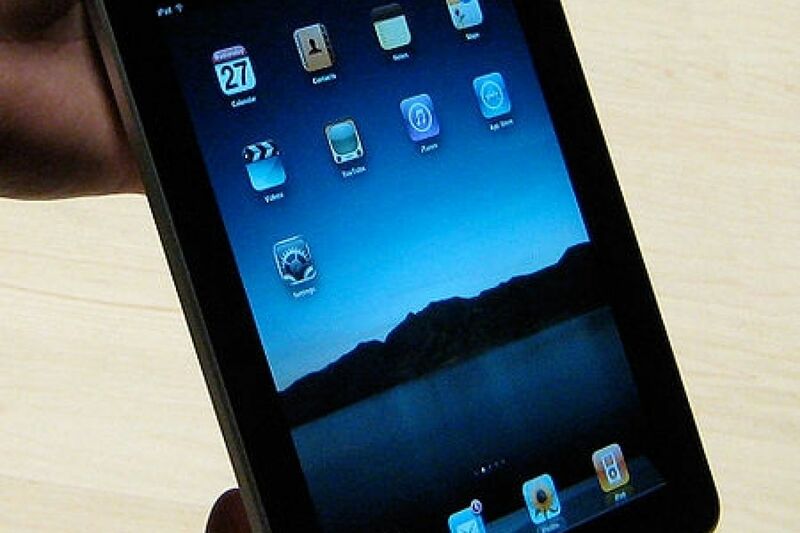 Tablet techonology has revolutionalized the creative process as well as the consumption of art. It was an unlikely setting for a high-tech leap into the artistic unknown. This summer a dusty corner of an Edinburgh church played host to the premiere of Alma Mater, the world's first piece of iPad theatre. A 20-minute work for one man, a tablet computer and a pair of headphones, it fused theatre, film, classical music and visual art in such an ingenious way as to make the most modish, site-specific, promenade productions look rather old hat. Created by Fish & Game, Glasgow-based specialists in immersive theatre, the play guides audiences around an empty mock-up of a child's bedroom via a handheld film on an iPad. It sounds gimmicky but the lines of physical reality and virtual performance are so cleverly, eerily blurred that you soon become convinced that the children on the screen are in the room with you. "We wanted something that was portable, light and robust but could also offer high-quality visuals and sound for the specially composed score", says Eilidh MacAskill, its co-creator. 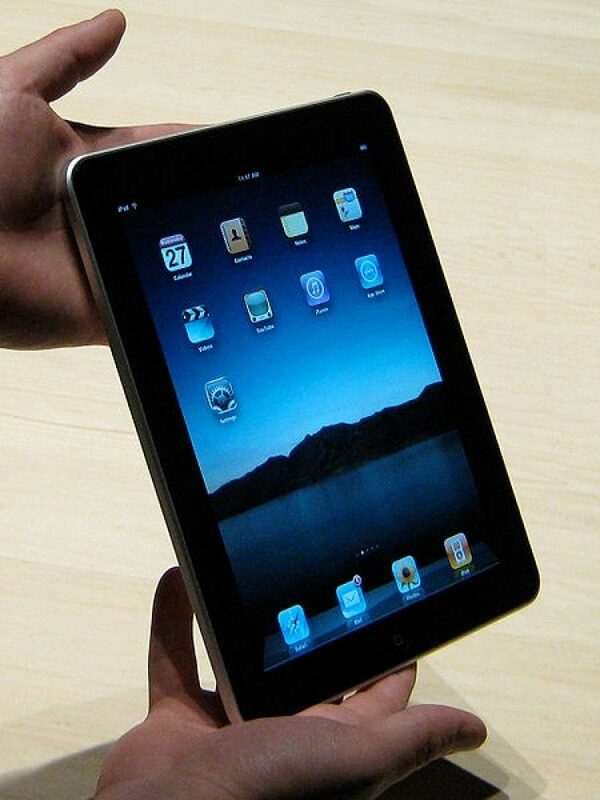 "The iPad induces audience members to interact with the performance. From looking at the footprints on the floor afterwards we could tell that people had been following it around the room". Alma Mater is just one example of how artists are using the latest tablet technology to reboot their creative processes. The sleek gadgets are now ubiquitous across the art world – and not only in Spooks, where shiny touchscreens crop up every few minutes to remind viewers that this is up-to-the-minute television drama. As it's a BBC series, these gadgets are conspicuously unbranded. In reality, though, it is Apple's version that artists have adopted most enthusiastically. At Frieze Art Fair this month, you couldn't move for gallerists scrolling on glittering handheld screens through the works they couldn't cram on to their stalls. The Fair now has an app for visitors, too, including an interactive map and "Art Finder" to help buyers search the works on sale by media, size or price.